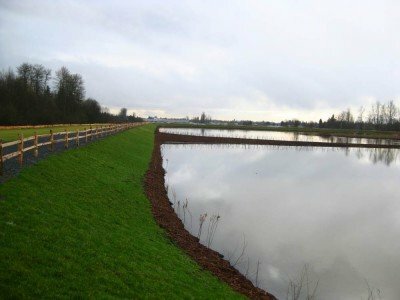 OCI was the Prime Consultant leading a multi-disciplinary team for the Pond 2 final design and PS&E project with the City of Marysville. 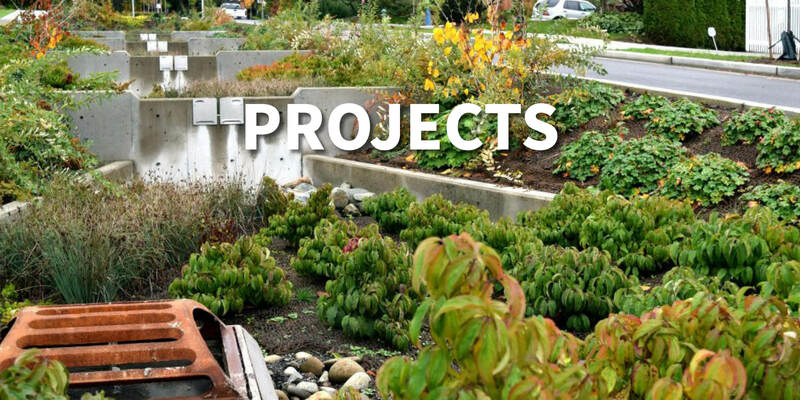 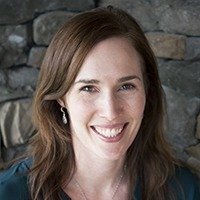 Services included hydrologic and hydraulic modeling, final design, PS&E development, wetland delineation, permitting, survey, geotechnical analysis, and services during construction. 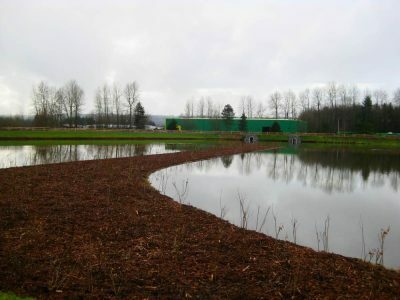 The purpose of Pond 2 is to provide flow control and enhanced water quality treatment for approximately 100 acres of light industrial development. 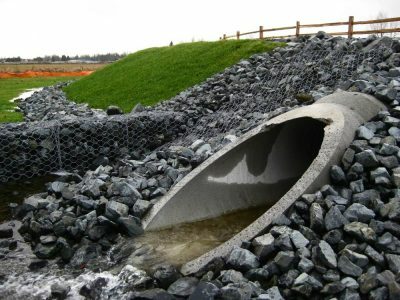 Flow control and water quality treatment met the standards in the 2005 Washington State Department of Ecology Western Washington Stormwater Design Manual. 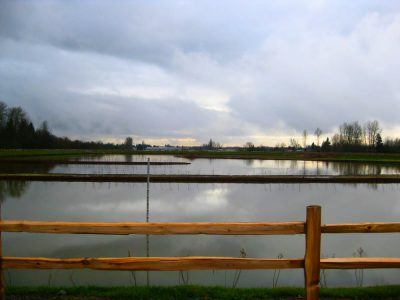 The costs associated with Pond 2 were assessed against developers as an efficient and cost-effective design is important to stimulating development in Marysville.